The endless possibilities of collage have made it an enduring and popular choice for many artists. As a form it is fragile both physically and theoretically, with a diverse range of artists producing radically different results through it – from the bold, bright cut-outs of Henri Matisse, to the mini-world assemblages of Joseph Cornell. 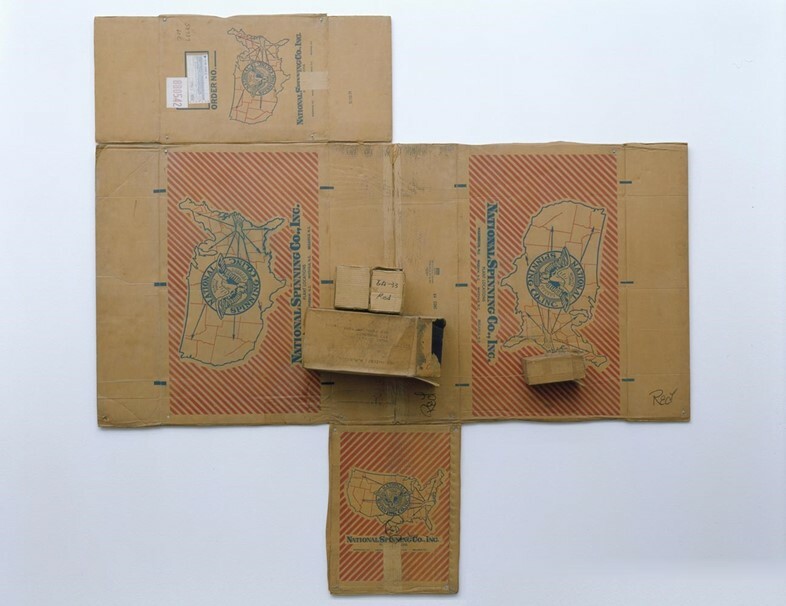 A dynamic new exhibition entitled The Precarious, which takes place at Texas institution The Menil Collection this spring, considers the radically different approaches taken using the medium from a wide range of 20th century artists – from Kurt Schwitters and Robert Rauschenberg to Sara Dienes. The all-encompassing aesthetic is evidenced throughout Schwitters’ work: he didn’t discriminate household objects from high art value pieces, and all physical and material matter was combined, aligned and assigned a place in his artwork, making him one of the most important practitioners of the medium in the 20th century. Born Chylinska von Daivitz in Hungary in 1898, the artist known as Sari Dienes did not in fact decide to become an artist until she was 29, and living in Wales with her French husband. After a decade of studying and practising art across Paris and London, she finally settled in New York, and was stranded there by WWII. Her art is quintessentially Neo-Dada in nature; she famously gave Robert Rauschenberg the stuffed eagle that he used in the iconic piece, Canyon. Dienes' appearance was as distinctive as her art. Up until her death, at the age of 93, she had an enviable nimbus of white hair and a truly eccentric style of dress, donning ponchos and Indian headbands. Speaking of her collages she noted that: "bones, lint, Styrofoam, banana skins, the squishes and squashes found on the street: nothing is so humble that it cannot be made into art.” The precarious objects that feature in Dienes’ collages add a fragility to the aura of the works, rendering them prevailingly poignant. 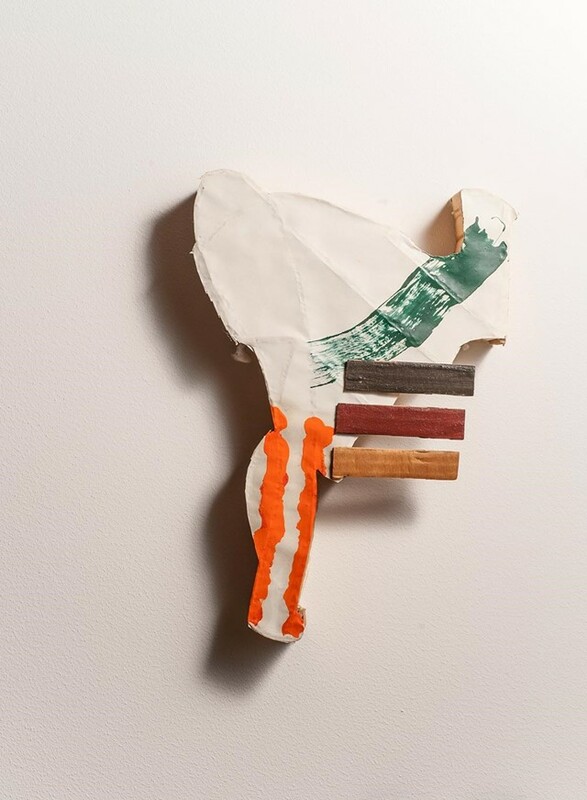 Richard Tuttle is widely considered an artist’s artist, and was close friends with American abstract painter Agnes Martin right up until her death in 2004. He studied art, philosophy and literature, and approached collage via abstraction, resulting in large works that are beautifully light and simple. Using understated materials such as cardboard and paper, Tuttle creates marvellously complex collages that are delicate in both their physicality and interpretation. “You begin with the possibilities of the material,” wrote Robert Rauschenberg, who studied under the famous Abstract artist Josef Albers while enrolled at Black Mountain College, before moving away from abstraction. He is known for his Combines, a term he coined himself to describe the works that he began in 1954, integrating aspects of painting and sculpture, and which would often include strange and random objects, like a stuffed eagle or goat. 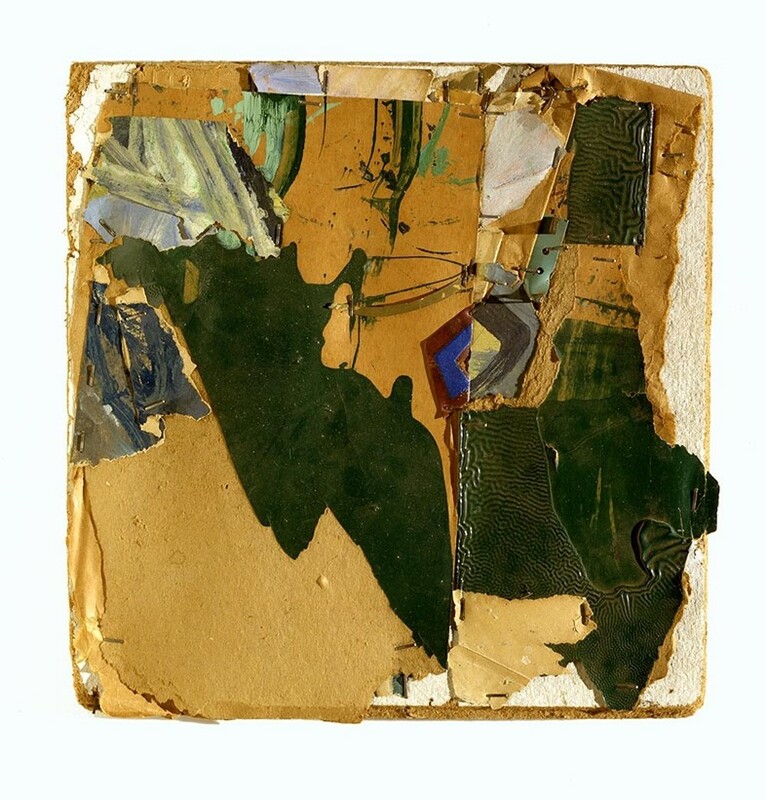 From 1952 to 1953 Rauschenberg travelled around Europe and North Africa, and while in Morocco he started creating collages from objects he found in rubbish. Anne Ryan arrived at the medium of collage at the age of 57, after being inspired by Kurt Schwitters' collages. Sadly, she passed away six years later, but in that short period she produced an impressive 400 collage works. 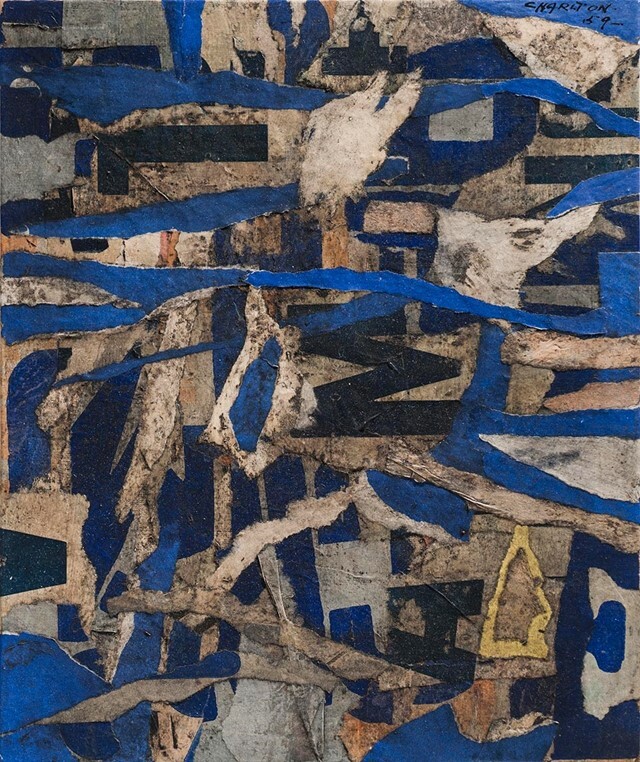 In spite of having taught herself, she was an established member of the early generation of New York Abstract Expressionists, and the influence of this celebrated style can be easily read in her collage works. 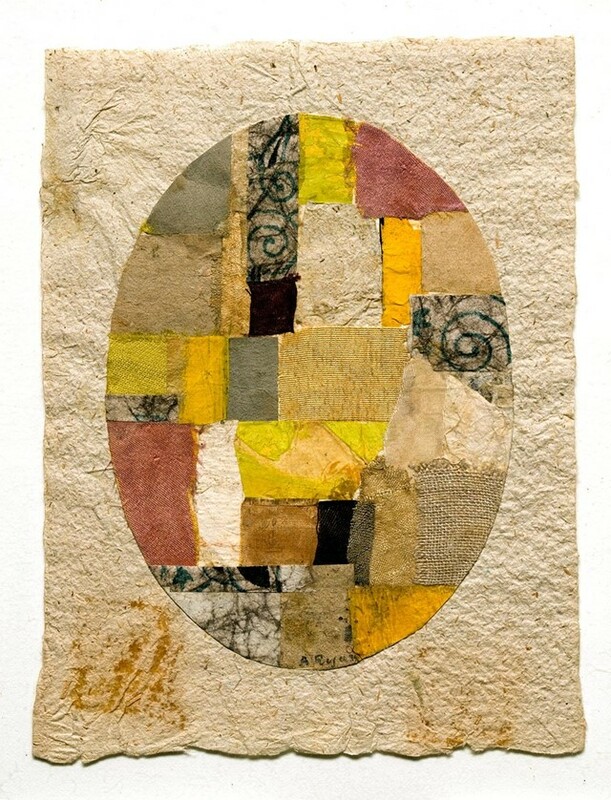 Ryan’s pieces are small and subtle; she collected tattered, worn and frayed fabrics and incorporated them into her collages along with cardboard and foil. Her works are an extremely rare and elusive sight, as their delicacy means they are not often exhibited, reinforcing Ryan’s status as an underappreciated pioneer of abstract collage. 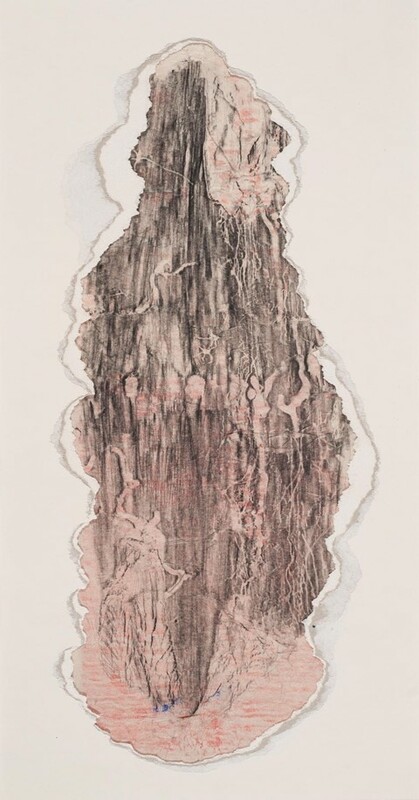 The Precarious is on at The Menil Collection until May 1 2016.